My fiancé and I are both aspiring screenwriters. We love movies and television so much that we spent a large chunk of change earning degrees in them. We spend almost every day with a script in our hands, or something on the TV. So we thought, why not make our wedding a movie? The Save the Dates are a script, the invitations are a movie poster, and the RSVP is a movie ticket. At the ceremony we will have a red carpet for the "premiere" as well as a step and repeat back drop for people to take pictures in front of to feel like they are a part of a real red carpet event. The wedding gifts are popcorn buckets with a "best wedding guest" Oscar inside, along with popcorn and movie candy. Each table is labeled by SCENE # and the place holders are casted with the guest name, and the accompanying actor that would play them in the movie that is our wedding. It was fun for the both of us to put details of our passion in our wedding because it's something that we will enjoy beyond the fact that it's our special day. Now we have made it ours by making it personal. 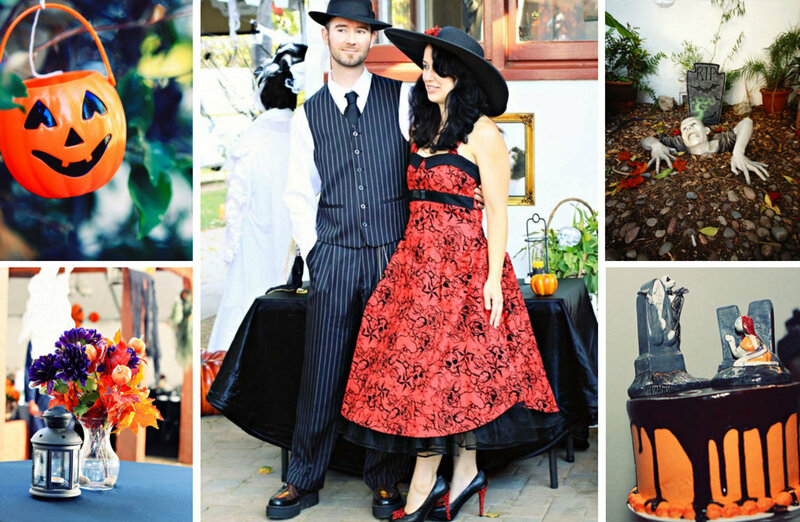 Halloween, Christmas, New Years Eve, Valentine's Day, or 4th of July have the obvious, and fun themes with endless potential. People are passionate about the most wonderful times of the year (I would have Christmas every day if it were socially acceptable). 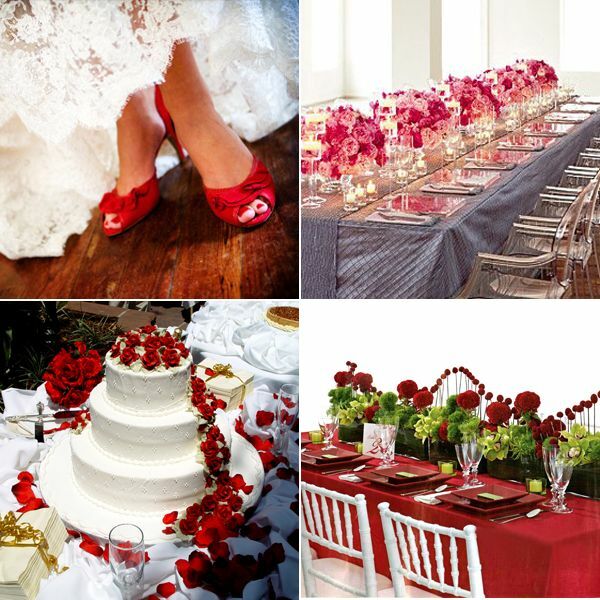 If you have a flare for the extravagant, then this is a theme for you. Yes, it's pretty common amongst large parties and fundraisers, but you have the opportunity to make the night unforgettable. Designing masks for you, your spouse, the bridal and grooms parties, etc, it's all part of this vintage grand design that has a regal air to it. Not that wedding dresses aren't beautiful, but sometimes people just would rather be in their PJs! If you find yourself among those that appreciate good snacks, gossip, slippers, and comfy attire, then a PJ party wedding theme is for you. Words are important. 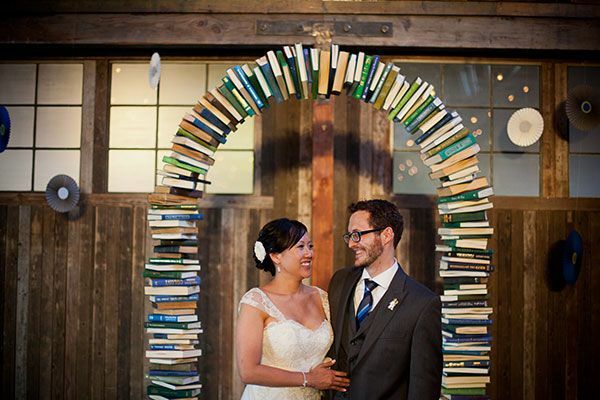 If you and your spouse found love through books and the written word, then share that with your guests! Revel in the greatest romances, loving characters, in order to start this new chapter in your lives off write. Oh boy does this idea have plenty of variety to it. 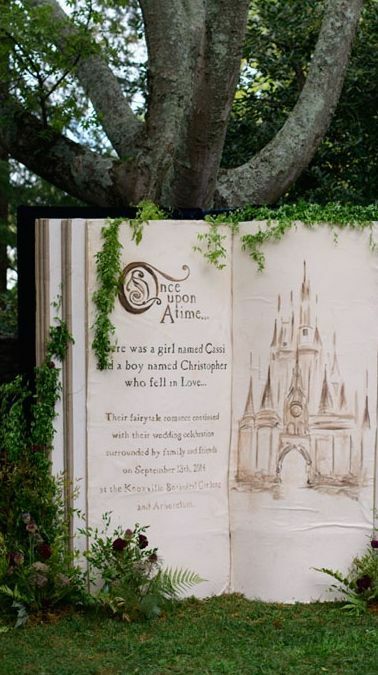 Whether you want to go classic fairytale with a big dress, fairy lights, and the glamorous ball theme or you want to go Disney Princess with it, the fairytale wedding is a classic, but forever personal theme. Okay, I know how GAME OF THRONES-y that sounds, but hear me out. 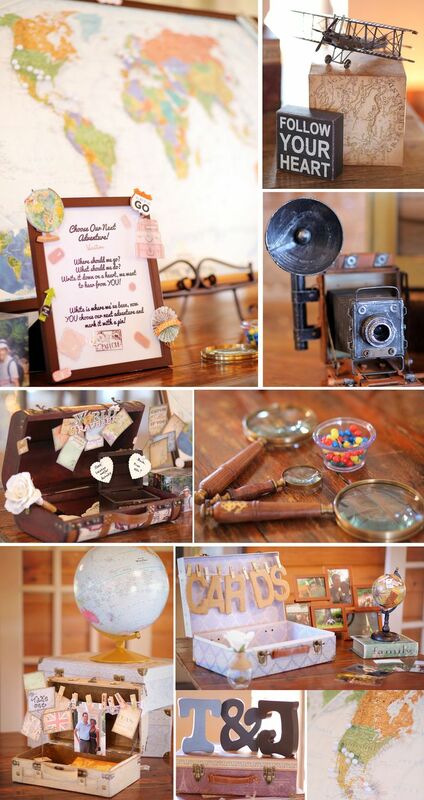 Everyone knows how weddings and receptions go down, why not throw a little game and mystery into it? 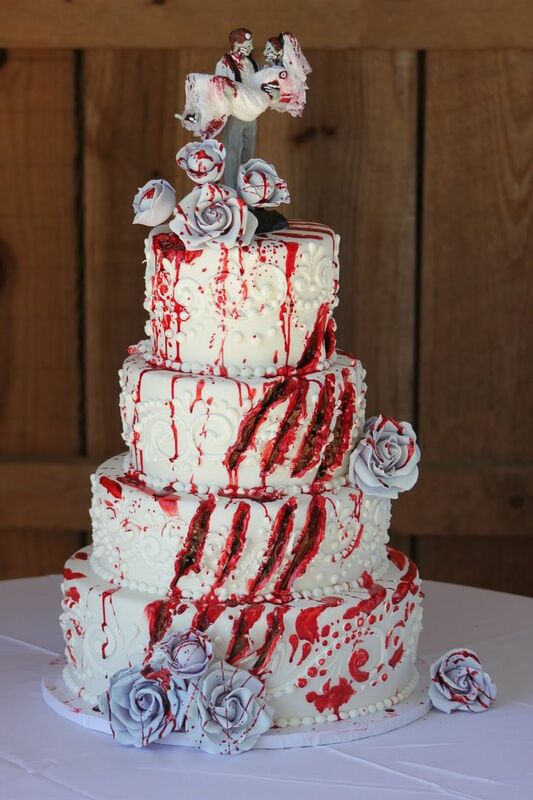 At the reception, something goes terribly wrong and someone is murdered! 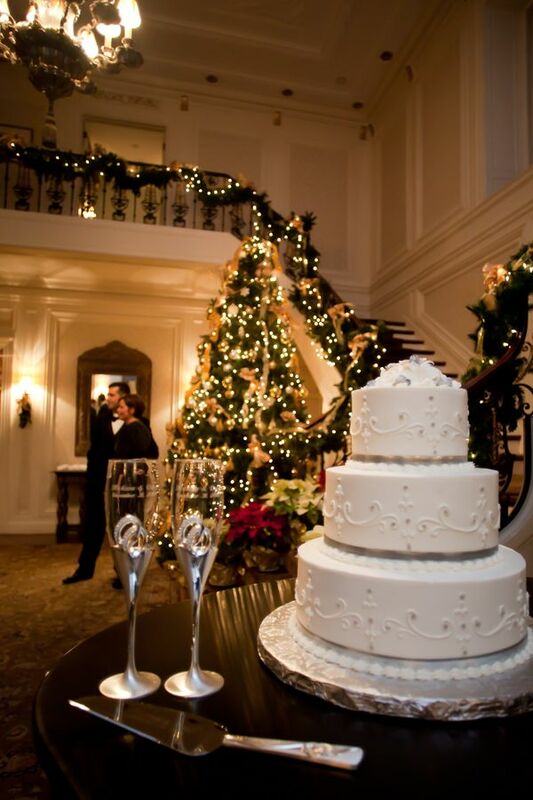 The reception is a game of whodunnit and suspicion that will make the evening fun and memorable. 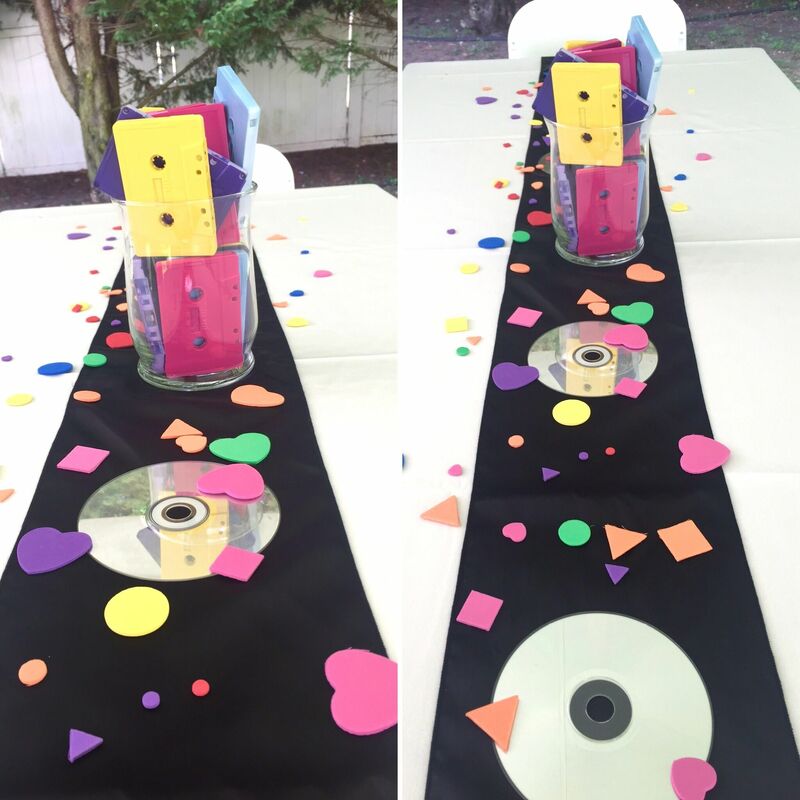 Whether you're throwing it back to the 20's, 50's, 60's, 70's, 80's or 90's a throwback themed wedding is a fun nostalgic way to celebrate the future. 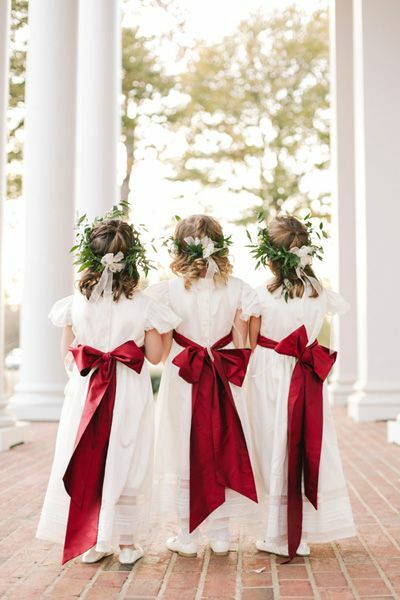 Not only can you incorporate fashion and pop culture from the selected time period, but also including personal items, photos and motifs from the time period that you and your family have. Send out invitations that look like passports. 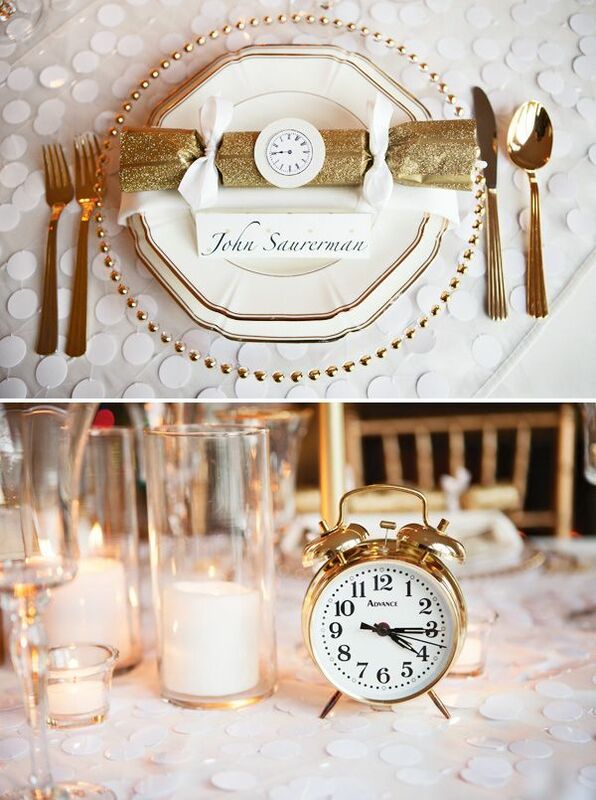 When your guests arrive they will find that the tables are themed from places and cities all around the world. The food, music and decor is diverse and culturally deep from the places you have been or want to go. 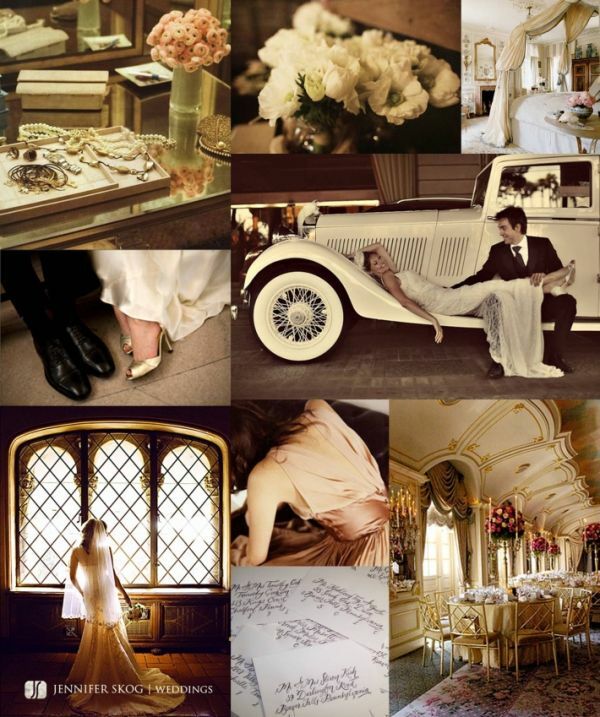 This is a perfect theme for a couple with a deep wanderlust. Okay, yes, you may include burlap and mason jars and paper flowers in this one, but the appeal in DIY is that you get to revel in your own success right? Why not allow your guests to feel the same way. 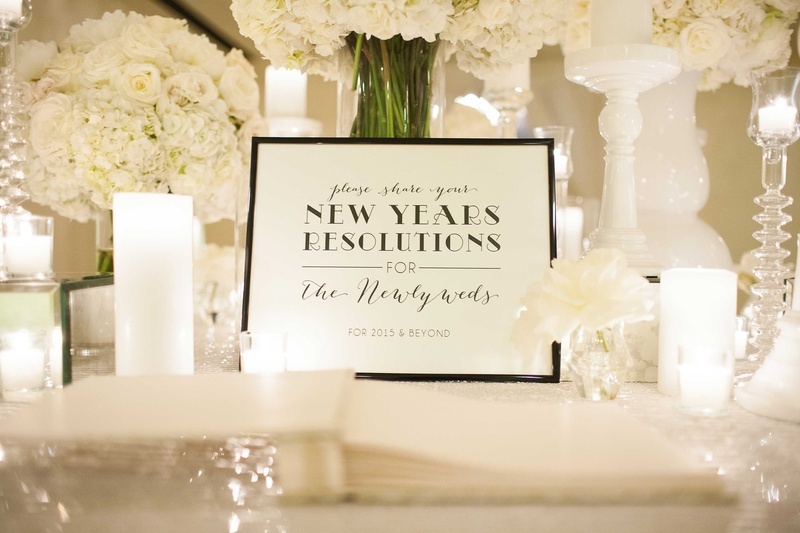 Offer DIY opportunities at the tables, or at the reception. Like a build your own wedding favor, decoration, or little wedding gift for the couple. 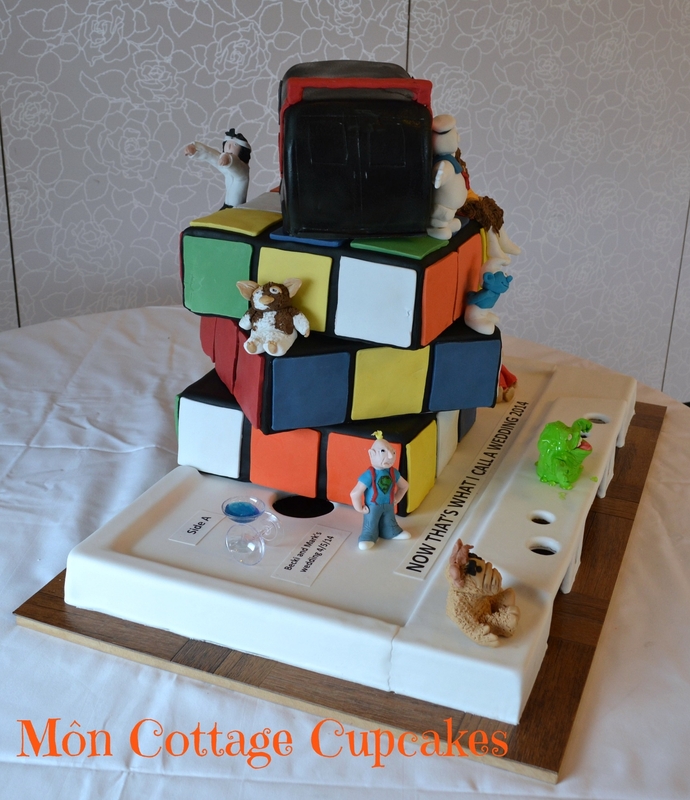 It's a fun activity to share with everyone, and it's a way to make your wedding personalized on a massive scale.